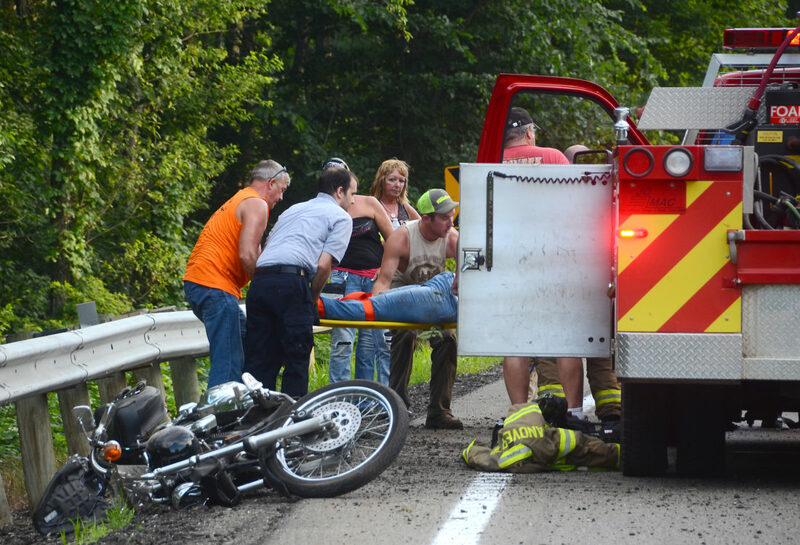 A Trumbull County woman was injured after being thrown from her motorcycle while riding on U.S. Route 30 in Hanover Township about 7 p.m. Sunday. Mary McMenamin, 60, of Kinsman, was riding her motorcycle east on Route 30 with a group of motorcyclists when she went off the road near Lindesmith Road, striking a guardrail and catapulting over the guardrail and down a hill. 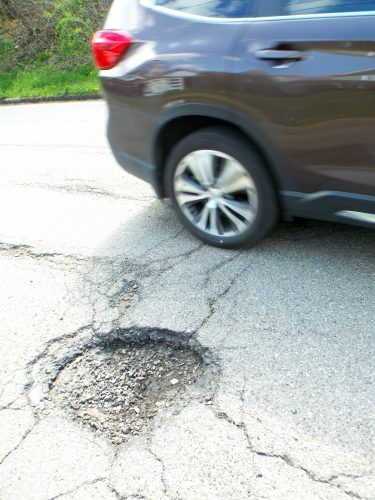 McMenamin was wearing a helmet and none of the injuries appeared to be life threatening, according to Ohio Highway Patrol trooper Alex Carroll. She was flown by medical helicopter to a local hospital.